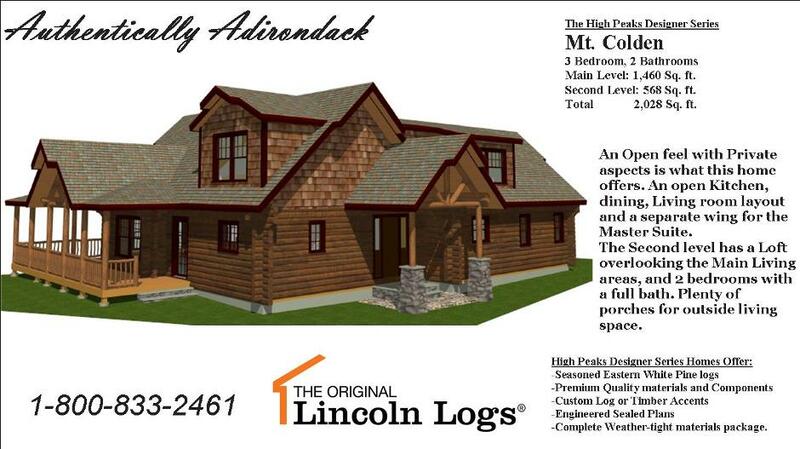 Introducing the fifth of the High Peaks Designer Series. 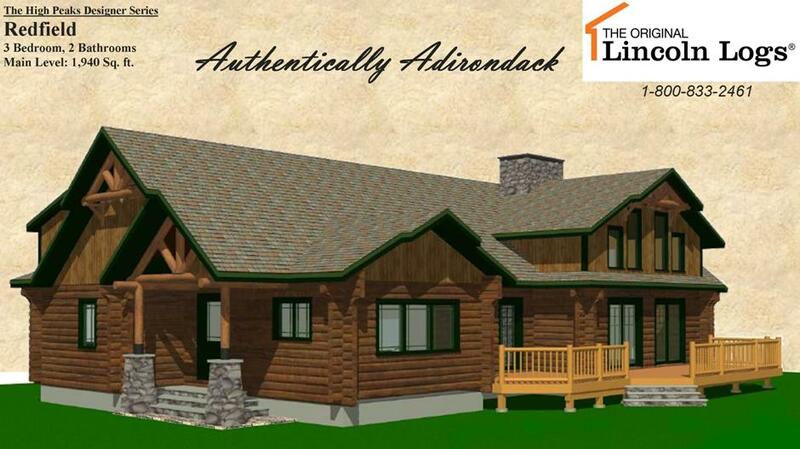 This introductory Series is inspired by the Adirondack lifestyle. 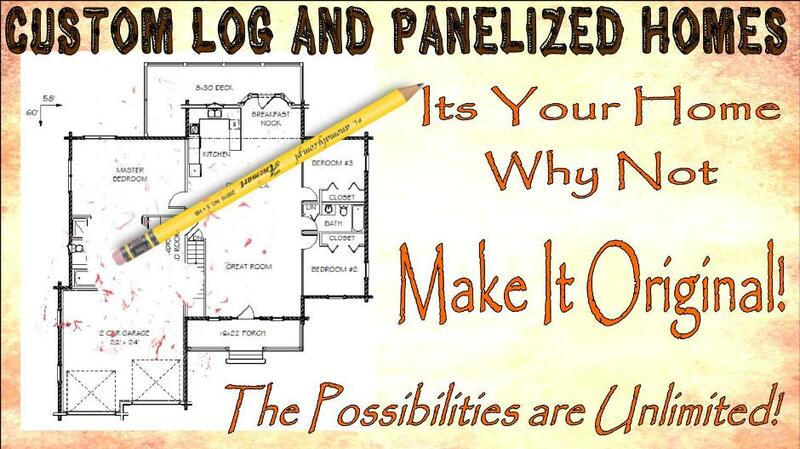 We are confident that people will embrace the unique craftsmanship, quality and design, which The Original Lincoln Logs is known for. What could be more authentically American? 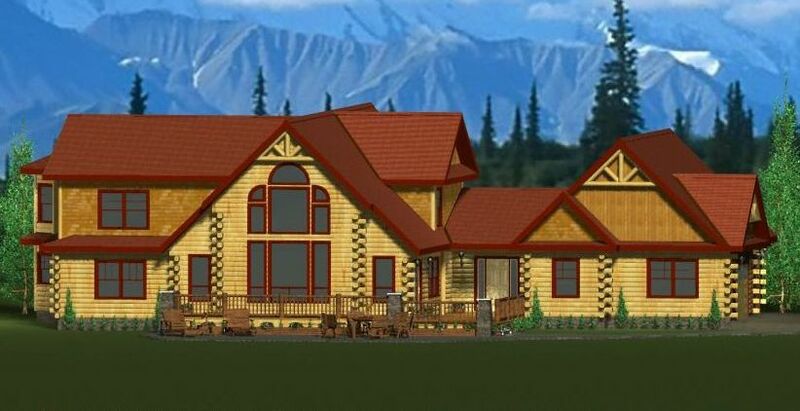 The log home. 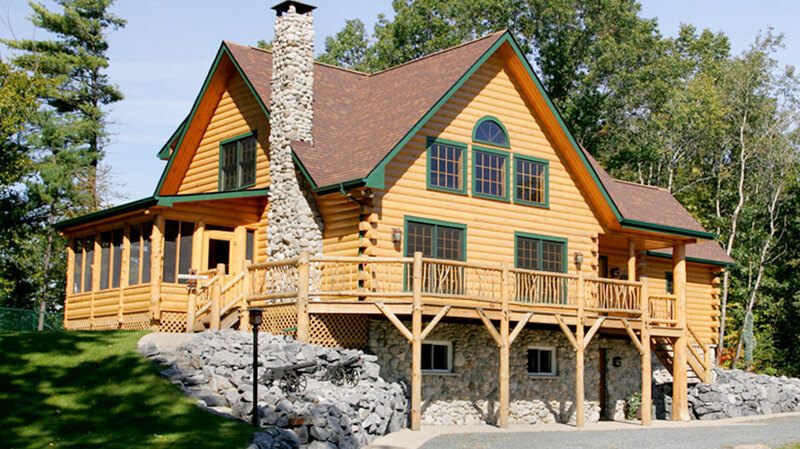 No one manufactures log homes quite the way we do. Learn how our products and services make your dream a reality.